KAMPALA – The 2018 Council of Southern Africa Football Association (COSAFA) Cup championship ended over the weekend with South Africa defending their title after defeating Cameroon 2-1 in the finals. 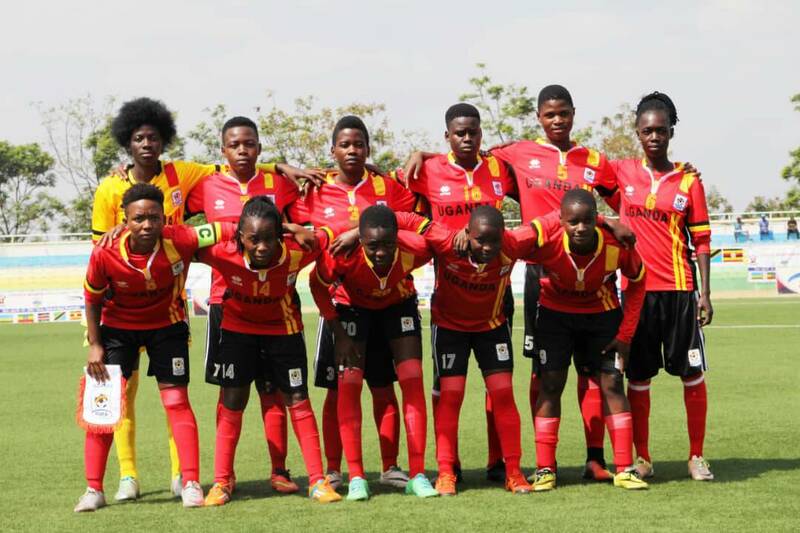 The event that took place in Port Elizabeth, South Africa also saw Uganda’s Ruth Aturo recognized as the overall best goalkeeper of the tournament. Aturo was a dependable player at the event coming to Uganda’s rescue on countless occasions throughout the two-week long championship. She was arguably Uganda’s best player against South in the semi-final and Zambia in the third place play-off encounter. According to the Crested Cranes’ coach, Faridah Bulega, Aturo’s award did not come as a surprise. This is the second best goalkeeper of the tournament accolade that Aturo has won in the last few months after she received the same node during the CECAFA games in Rwanda. Besides Aturo, among other winners was Cameroon’s Mbeleck Ngo who won the Most Valuable Player (MVP) and South Africa’s Maserame Linda Mothalo who took home the golden boot with four goals. The 2018 COSAFA Cup games saw 12 countries take part in the one-week contest. Uganda and Cameroon were the invited countries. Uganda lost 2-0 to champions South Africa in the semi-finals before beating Zambia 1- 0 in the playoffs to end the contest in third place.